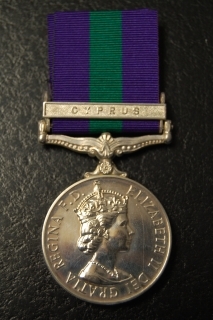 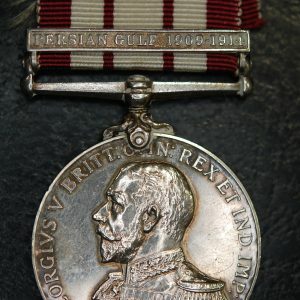 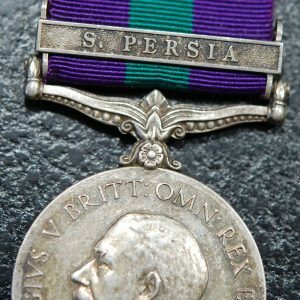 India General Service medal 1908 clasp North West Frontier 1930-31 to 10869 Sep. Sher Zaman, 2-10 Baluch R.
India General Service medal 1908 bar Burma 1930-32 to 125 Sub.Insp. 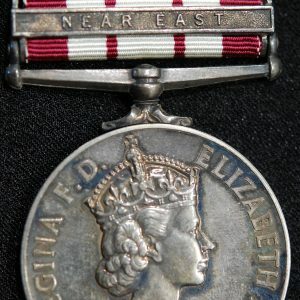 Mg E Po, Police Dept. 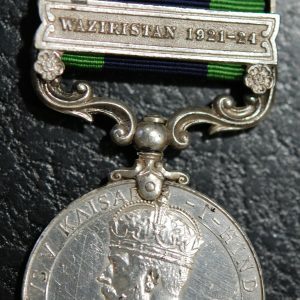 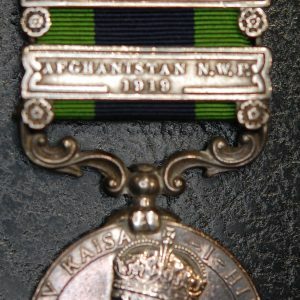 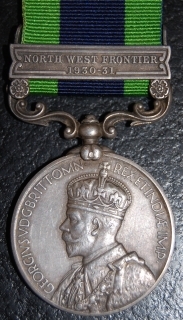 India General Service medal 1908- Waziristan 1921-24 to 3591825 Pte F. Holt, Bord. 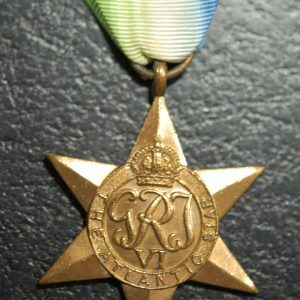 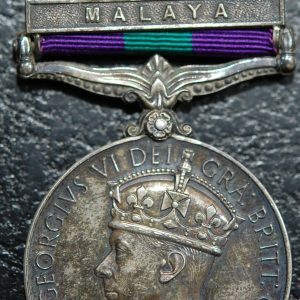 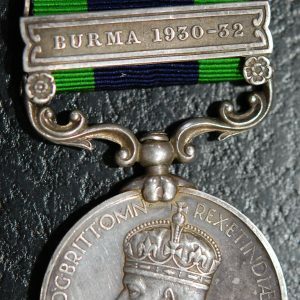 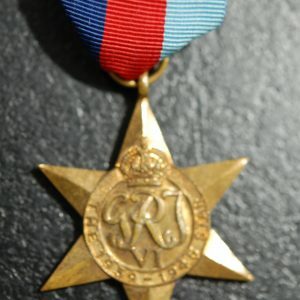 R.
General Service medal 1918-1962 (Geo VI) bar Malaya to R.E.M.E. 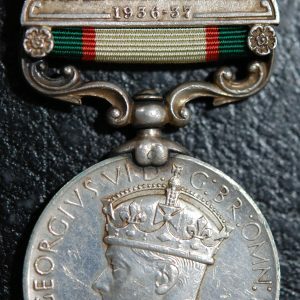 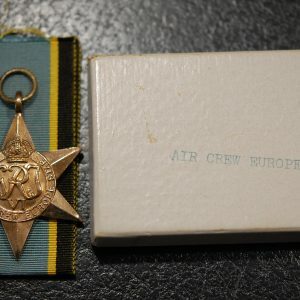 India General Service medal1936 clasp North West Frontier 1936-37 to 14634 Sepoy Mall Singh, 1-11 Sikh R.
Air Crew Europe Star- ORIGINAL RARE!